Use the form below to book your spot. And use the PayPal button to make payment. 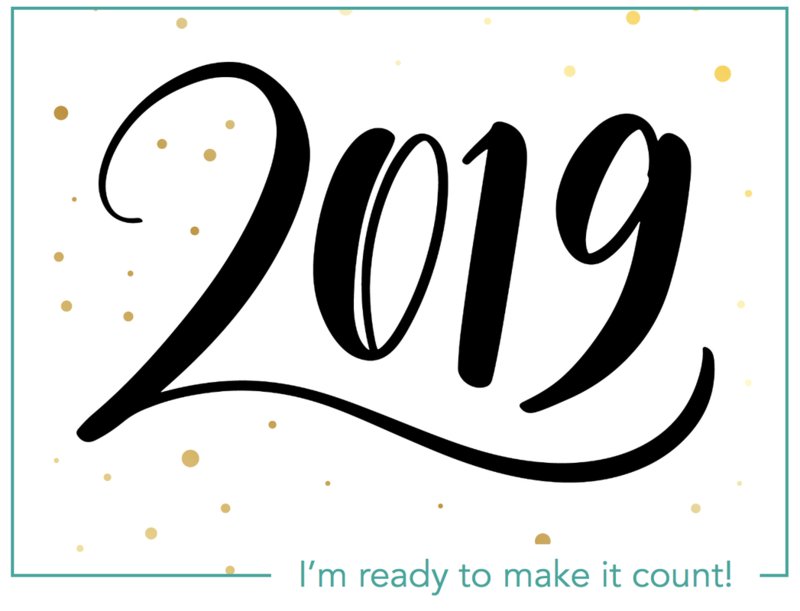 Are you clear on what you want this year to be about? Which changes would you like to make? And what is the impact you want to make? 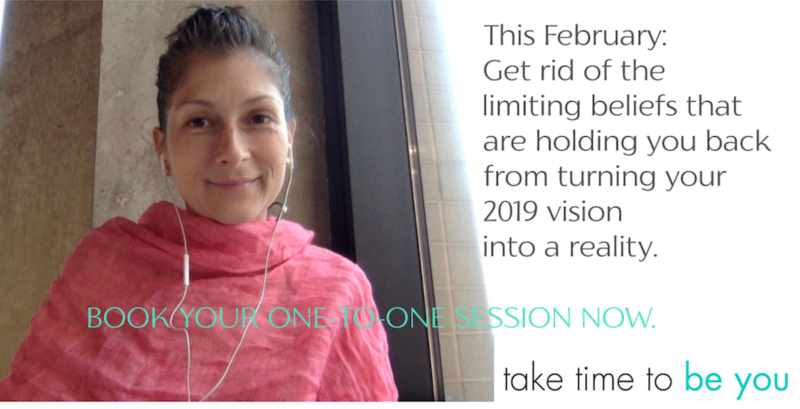 Book your one-to-one session with me this January and be guided through a simple but powerful exercise (around 2 hours) that will help you get clear on what's important to you, what will make 2019 meaningful for you, and the actions that will take you closer to your end goal. Does the thought of being successful fill your with joy or does it stress you out because you don't really know how to go about it? Are you constantly looking for happiness but never finding it? Most of us are busy chasing or trying to make our lives about one of these concepts. However, how many of us have sat down to think about what each of these words really mean within the context of our lives? If left unquestioned these key life concepts will take on the meaning that society or our closest friends and family give them. When we go down this path we are often left feeling dissatisfied and unfulfilled, regretting the time we’ve wasted chasing someone else’s dreams and living up to other people’s expectations. 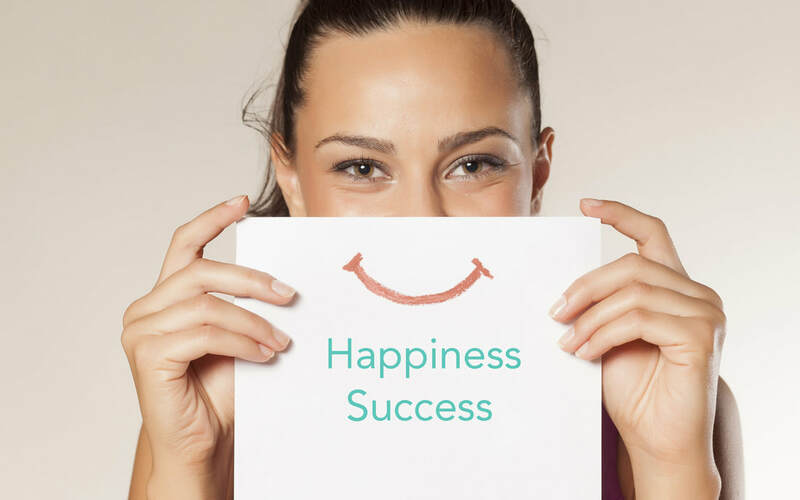 So, with this in mind, I invite you to join me in this workshop where you'll get clear on what happiness and success really mean, and what you can do to get closer to being happier and more successful. 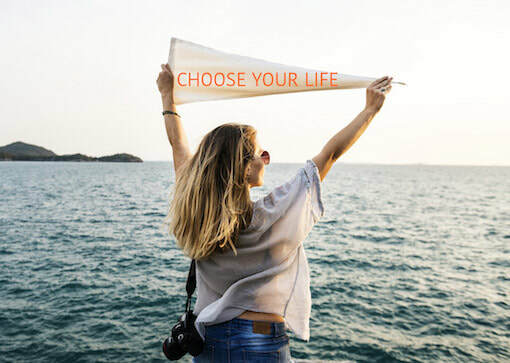 This is your chance to make each of these key life concept really meaningful to you (and stop chasing everyone else's definitions which mean nothing to you). Find meaning and pride in your current life. What can you do now to turn around that feeling of dissatisfaction and make your life one you'd be excited to choose? 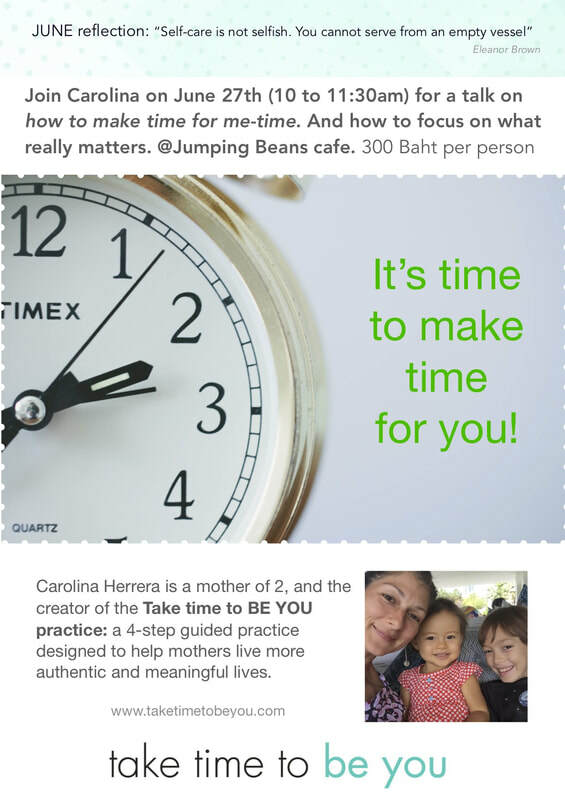 Do you ever feel frustrated by the fact that you're super busy; being a loving and diligent mother (to the best of your abilities), but yet you feel like you have nothing to show for it? When people ask: what have you been up to? you say "oh nothing much, just the usual stuff... sorting out the kids... nothing really." It hurts so much that you have to belittle your life. You know how busy (and probably tired) you are, yet, your hard work only gets recognised on the odd occasion and often not by the people you want to hear it from. Well, the time has come to do something about this. Stop waiting for tomorrow when life will supposedly get better and let's do something to make it better now. People often say that happiness comes from our sense of progress and growth. And for there to be progress, there needs to be action. So let's take action now. 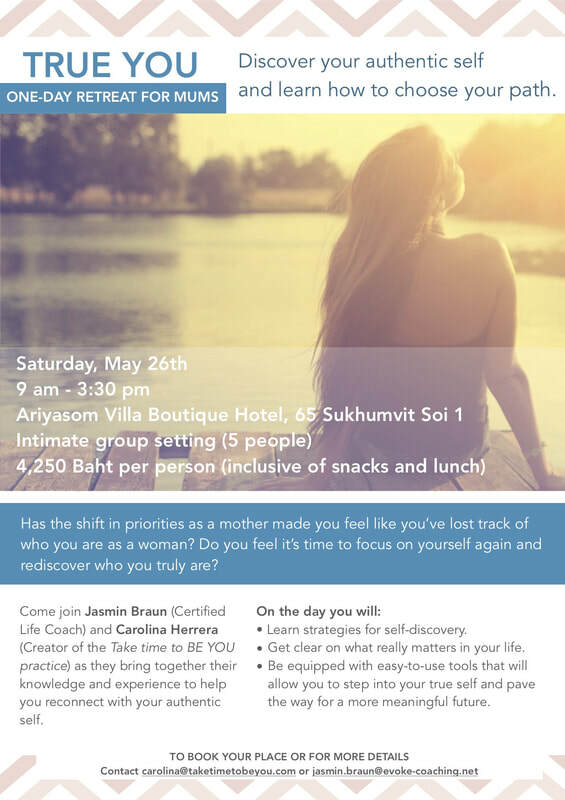 Join the 'Choose your life workshop.' And together let's figure out what you can you do now - to turn around that feeling of dissatisfaction and make your life one you'd be excited to choose. 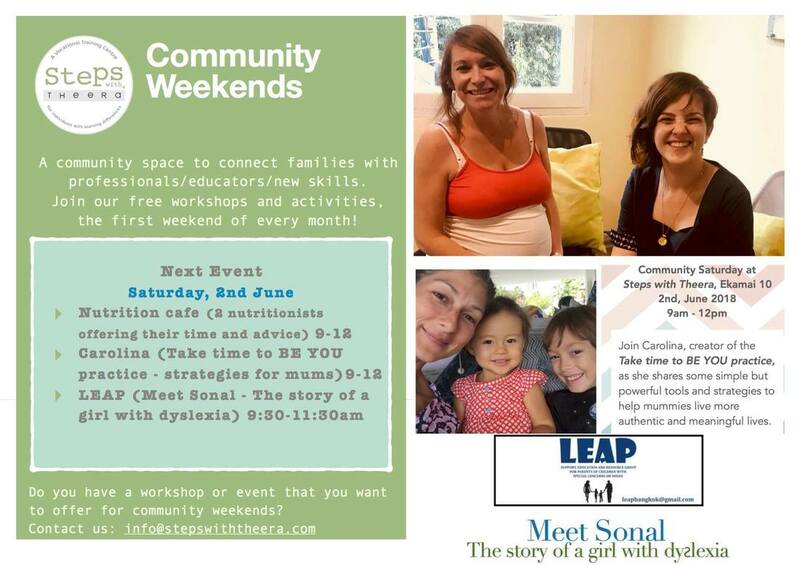 Each month we'll be running a free workshop. Getting clear on what really matters (Relationships. Career. Personal development. Fitness. Whatever it may be - get clear on what's important to you and make sure your actions today are aligned with your values). Tony Robbins often says "knowledge is not power... it's potential power. Execution will trump knowledge any day". And that's exactly what these workshops are about. We are going to get to know ourselves better. Learn how to use that knowledge to propel us in the direction of a more meaningful, mindful and intentional life. One that we are excited to live right now! (not when the kids are off to school/ uni or when we have more time, but right now). I believe there is a way to start enjoying life now and we're going to discover it together. 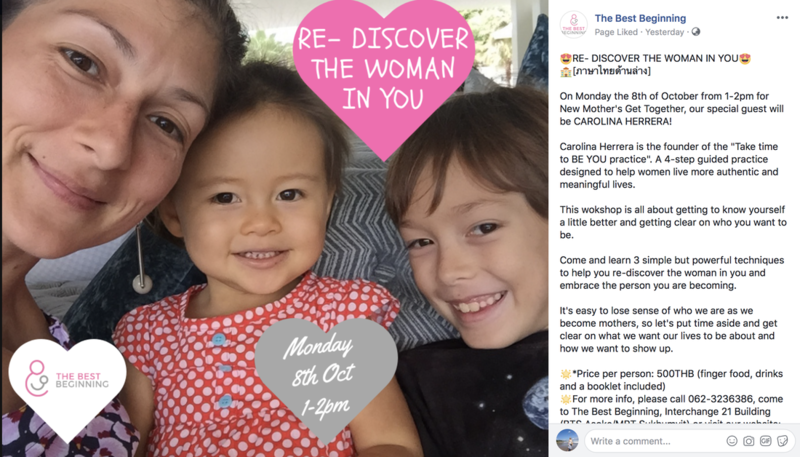 "This is a great session to look at your life - where you are standing, and where you can improve so you can live the life really want. ... The workshop gave me clear tools that I can revisit and use again in the future. Wonderful handouts and visuals props". "Safe environment in which you are guided to finding out what drives you. Being able to focus on that. Done in a very clear, straight forward manner. Very applicable"